WBAA's Mike Loizzo talks with Purdue President Mitch Daniels. He also discussed the survey on child care that is underway. Faculty, staff and graduate students are being polled on their child care needs and the resources available to them in the community. Daniels says the issue came up several times during conversations he had while preparing to take over last year. The survey is open through March 8th. After being open for three days, more than 2,200 members of the campus community have responded to the survey. The open letter Daniels penned to the campus community a month ago continues to get mentioned by the media and fellow higher education leaders. In it, he recaps the research he’s done on higher education since his appointment by the board of trustees. Daniels also outlines some themes he’d like to address, such as affordability, and spending tax and tuition dollars wisely. He says his goal is to have every Purdue employee embrace the idea that they are here for the student, first and foremost. Purdue plans to survey employees about their child care needs. A letter sent to faculty, staff and graduate students indicated the questionnaire would be coming soon. It is part of the Child Care Task Force, which is a joint effort among several of the university’s vice presidents and the University Senate. The survey is seeking information current and future child care needs, and resources on campus and in the community. Governor Mike Pence says he wants a conversation with the heads of the public colleges and universities to outline his goals. He says he wants to see innovation and affordability from higher education, and he wants those ideas brought forward. Purdue’s vice president for marketing and media is leaving the university. Teri Lucie Thompson has accepted a similar position with the University of Arizona. She came to Purdue in August of 2008 and led a restructuring of the university’s marketing effort, including a new branding campaign. Thompson oversaw marketing and research, strategic communications, media relations and WBAA. 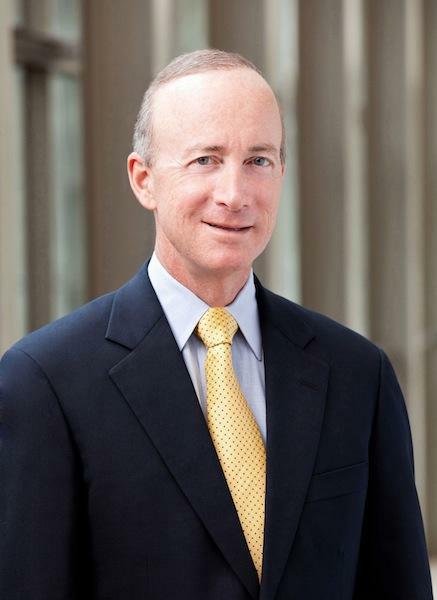 President Mitch Daniels says announcements about the future structure and leadership of marketing and media operations will be made during the next few weeks.